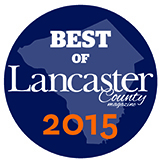 Lancaster County magazine has been compiling its “Best of Lancaster” reader survey for 26 years. And that’s how long Royer’s has topped the survey’s floral design category. The latest results appear in the lifestyle magazine’s November issue. Earlier this year, Royer’s won “best of” recognition in Harrisburg, Lebanon and York. Royer’s received the honors, but it’s you, our valued customers, who deserve the applause. 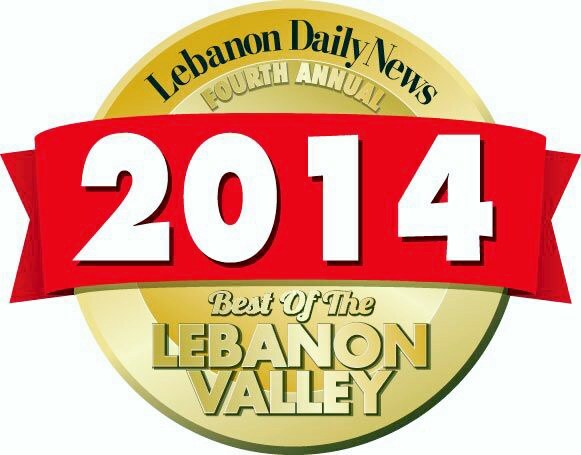 Thanks to you, we continue to be recognized on multiple “best of” lists compiled by area media outlets. Royer’s was named the top florist for the fifth year in a row. For the fourth time in as many years as the Lebanon Daily News has recognized the “Best of the Lebanon Valley,” the newspaper’s readers have voted Royer’s their favorite florist. Royer’s has always called Lebanon home: Our family-owned business started there in 1937 and operates its flagship store at 810 S. 12th St., Lebanon, and 901 E. Main St., Palmyra. Overall, Royer’s has 17 stores in Berks, Cumberland, Dauphin, Lancaster, Lebanon and York counties. 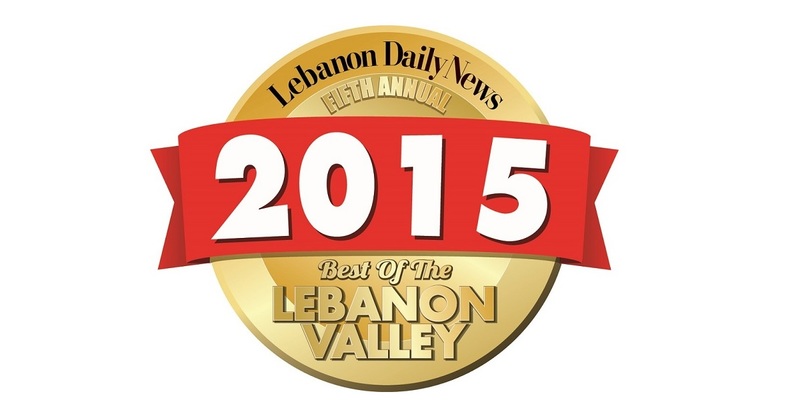 “Best of the Lebanon Valley” comprised 114 categories and two rounds of reader participation. Results were announced on June 18. For the second year in a row, the readers of the Carlisle Sentinel newspaper have voted Royer’s Flowers as the best florist on the West Shore. 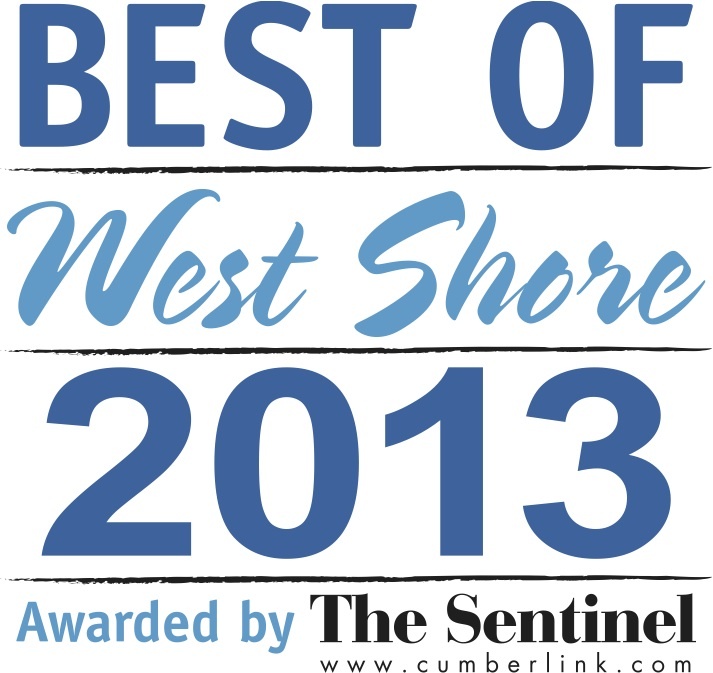 The newspaper announced the results of its 11th annual “Best of West Shore” survey in the Aug. 4 print edition. Readers cast thousands of ballots, submitted by mail and online. 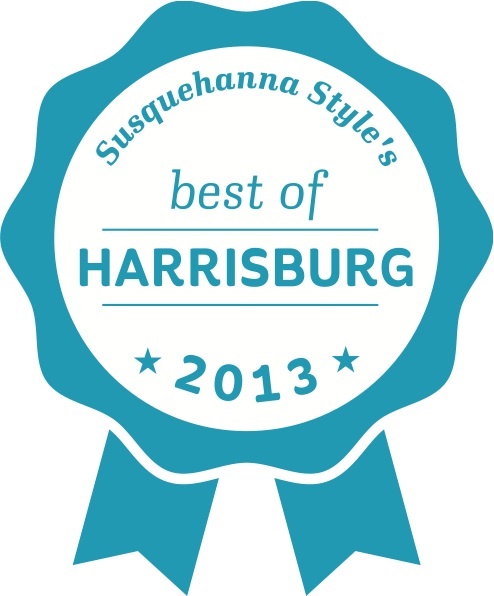 The readers of Susquehanna Style magazine have voted Royer’s their favorite florist in Lancaster County. The magazine dubbed its July issue the “Best of Lancaster” edition. Royer’s has five Lancaster County stores: Columbia, Ephrata, Lancaster North, Lancaster West and Leola. Royer’s Flowers & Gifts is the florist of choice for the readers of Susquehanna Style magazine. The glossy monthly publication dubbed June its “Best of Harrisburg Edition,” featuring the best local businesses as voted by its readers. Royer’s has two Harrisburg-area stores and one in Camp Hill among its 17 stores in Berks, Cumberland, Dauphin, Lancaster, Lebanon, and York counties. Click here for the complete list of locations.